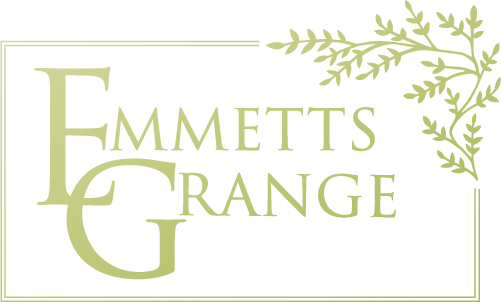 Emmett’s Grange is the highest farm on Exmoor, under 3 miles from the village of Simonsbath. At 1,250 feet, this wonderful elevated position boasts some of the most stunning views out onto the wild and rugged Exmoor landscape; providing fantastic clean fresh air and spectacular skies. Right at the heart of this 900 acre estate sits The Grange, an elegant, traditional Georgian-style period large holiday home on Exmoor that comfortably sleeps 15 alongside its smaller annexe, The Linhay that sleeps 2. Both oh these Exmoor holiday cottages can be found at the end of their own private drive, framed by mature beech trees and looking out into fields and moorlands. Guests staying at Emmett’s Grange also have the added luxury of a deluxe swim spa, set in the main gardens offering the perfect place for watching the sunset or admiring the beautiful views of Exmoor. Ideal for larger family groups and celebrations, the Grange is the perfect self catering cottage near Simonsbath to spend a holiday in truly unique and splendid surroundings. The house itself provides a range of impressive public rooms, whilst delicious locally sourced meals can be provided on request. 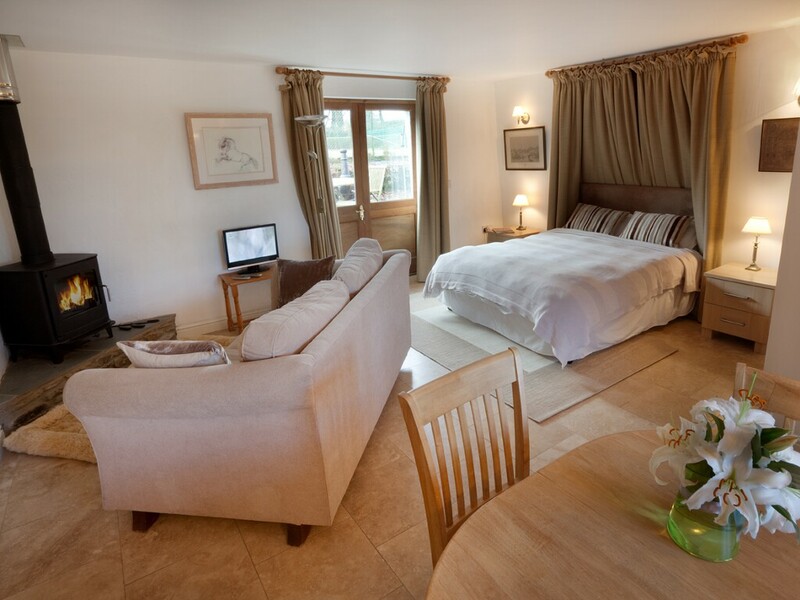 The additional annexe, The Linay can be booked together with the main house to provide additional accommodation, but it can also be booked out separately as an ideal couple’s retreat. Emmett’s Grange does provide the perfect location to explore the wider North Devon and West Somerset area. With miles of glorious golden sands at Saunton, Croyde and Woolacombe as well as rugged cliff top top walks at Lynton and Lynmouth, you are never far away from North Devon’s splendidly picturesque coast (you can see the sea from the top of the drive). Alternatively, the historic market towns of South Molton and Dulverton can provide an excellent day out, as well as the many miles of unrivalled National Park which are always there to explore. Click here to find more information in our guide to holidays in Somerset. 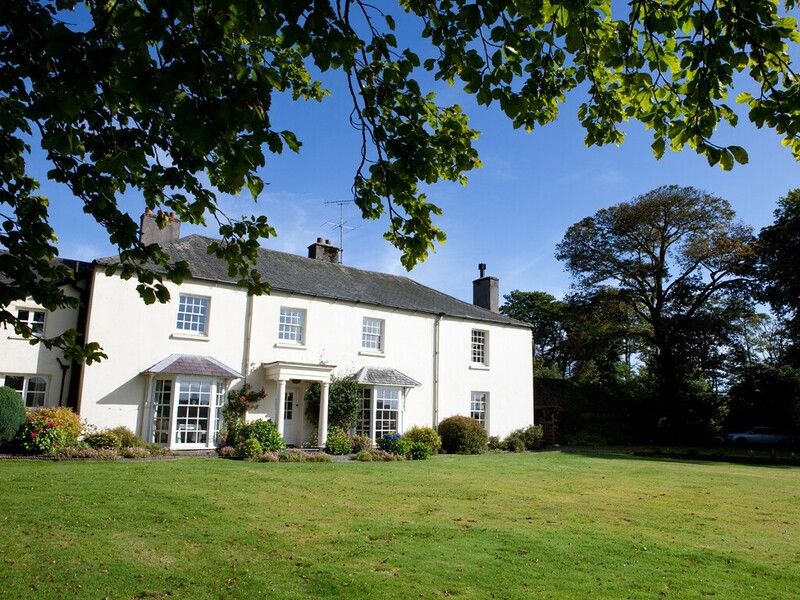 When booking either one of the properties, all guests have use of the estate and are free to enjoy the miles of stunning countryside Exmoor has to offer.